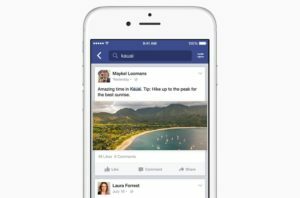 How to get more likes on Facebook? The best ways. However, no one can live without likes. Why? Because it`s cool when you have hundred of likes under your new post, which was written by more than twenty minutes or more. Partly, people create accounts in social media because they want likes, many likes. So how could they get likes on Facebook? Here are the most profitable ways. 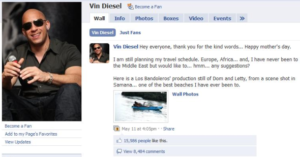 If you add new photo or a huge publication to the news feed just before the midnight, people probably won`t find it. Why? Because in the morning it will be on the bottom of the feed under other posts. Keep in mind that most of Facebook users couldn`t look through the posts 24/7 because they work, study or just don`t have access to their gadgets. The most optimal time for you to get more Facebook likes is when people usually have break for dinner (1 or 2 pm) or when they`re going to have a supper (6 or 7 pm). I think you would agree that photos can gain more likes than simple text posts with links or something like that. When person sees the photo, he/she could react immediately and put a like under this post. Of course, you shouldn`t throw all your photos to the profile just after taking. You can process your photo in different programs and make it look bright and colorful. And, of course, remember about the timing. On of the most workable ways of getting likes on Facebook. Why? Because groups have regular interesting posts, and, what is important, they have an audience which join the group and see every post that appears there. However, if you created a group on Facebook, you should always keep it active. If in one moment the posts won`t come, people won`t put likes and won`t follow your group. Sime algorithm, which always works. 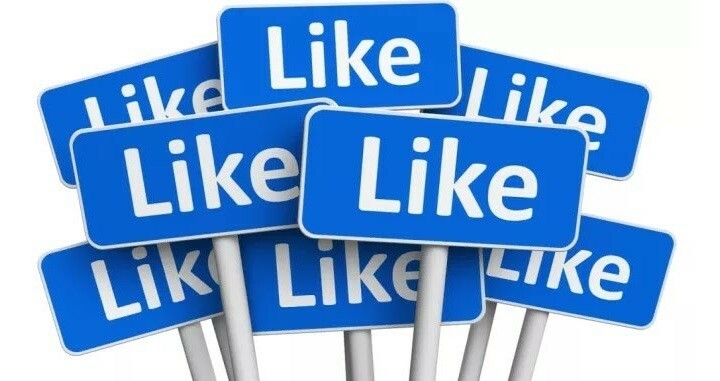 It`s an important thing for every Facebook user who wants to get more likes. You should control the periods between each post and understand when every next post should be added to your page. If you will spam and post something every day, it won`t give you more likes, because people probably will skip your posts or just ignore them. 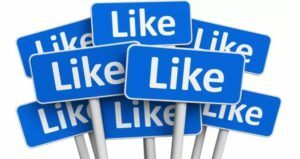 If you want to get Facebook likes, you should be active in all aspects. Not only posting, but also chatting. You can create conversations on your page every day to be in touch with your subscribers. They will pay attention to your page, see fresh posts and, probably, put likes to them. Take any topic that is interesting for you and create an interrogation. Be sure that people will take part in it and, of course, leave comments and put likes. Very simple and profitable variant. Your subscribers see these actions in their news feed. They think that you may have an interesting account, enter your page and like your posts. Great plan, right? Hope you`ll use it. So, to sum up this article, I want to say that every step that is described here was checked by thousands of times. If you will use one single point, the result won`t come as quick as you think. However, if you`ll mix them all up, the number of likes under your posts will be unreal. Still not sure about it? So, go and try it now! I`m sure that you will be surprised.